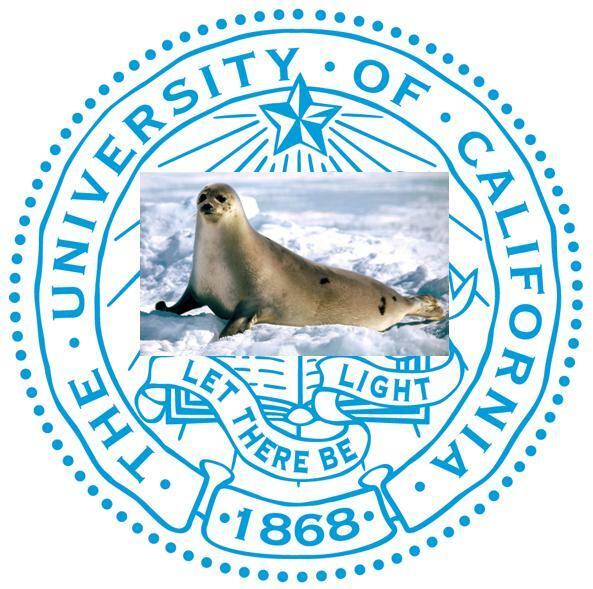 There seems to be a controversy simmering in the Daily Bruin about the UC seal. No, it’s not quite as hot a controversy as the one that arose over the attempt to create a modern replacement for the seal last year. Blog readers may recall that the proposal back then, when inverted, looked like the hindquarters of an elephant and was eventually dropped. A graduating student complained that the seal, with “let there be light” from Genesis, was insufficiently secular. He also objected to the star and the book on similar, too-religious grounds. Can we kiss the seal controversy goodbye after this exchange?